hd00:23Ukraine. Aerial, of the Patona Bridge through the Dnipro river in Kiev. 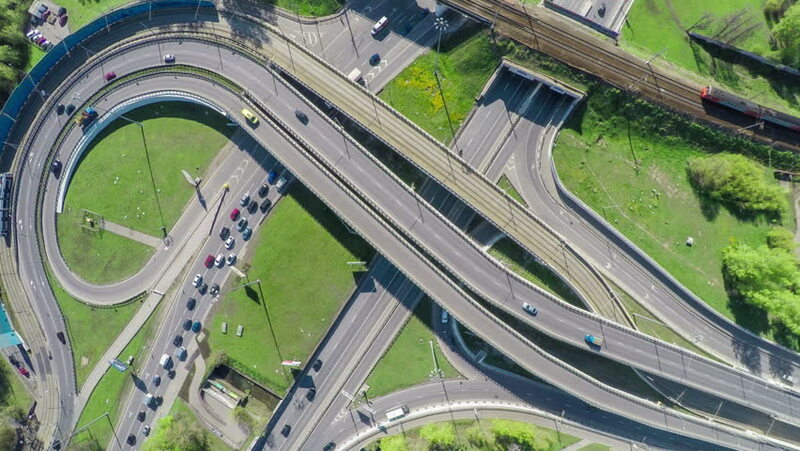 4k00:09Aerial view of a freeway intersection. 4k00:15traffic on 4-way stop street intersection circle roundabout in bangkok, thailand. 4K UHD horizontal aerial view. hd00:28view aerial photo from flying drone Road on a highway . 4k00:21Aerial view of Seongsu bridge and seoul city at han river in Seoul,South Korea.